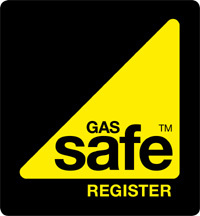 Installation and servicing of gas cookers and hobs. 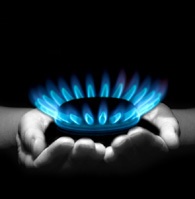 Installation and servicing of gas fires. 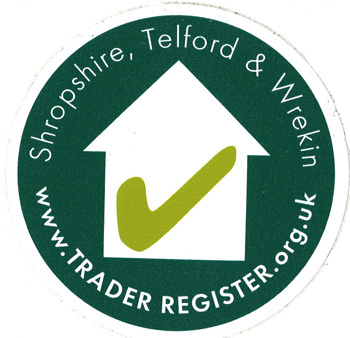 Full central heating systems, design and installation.